From pioneering video games to combating terrorism and applying “design thinking” to American healthcare, these MBAs have worked some of the coolest internships on the market. Each summer, thousands of MBA candidates decamp from campus to work internships at some of the world’s best-known brands. We spoke to three MBAs who did cool internships to find out what they learned, and how you can follow in their footsteps. Video games have been Gregory Kim’s lifelong passion, so when the opportunity to work at games maker Riot Games emerged, he jumped at it. “Esports is a hot topic,”“ says the MIT Sloan MBA candidate, referring to the video game tournaments where players compete for prizes of up to $10 million USD. The industry generated more than six billion total viewing hours in 2016 and is on track for annual revenues of $1.5 billion USD by 2020 — up from $693 million in 2017. 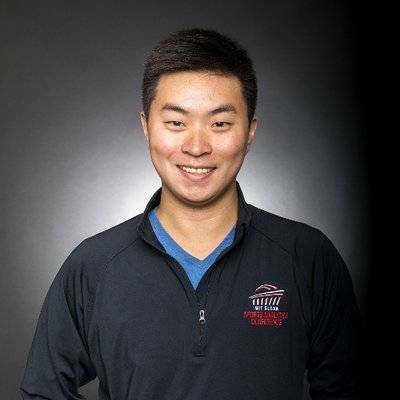 But with no formal MBA internship path at Riot, like many fledging entertainment companies, he had to rely on his networking abilities to secure a summer internship. Kim worked with Riot in Los Angeles between June and August 2017. He graduates from the MBA this year. “The chance to work in esports didn’t come up until I had direct conversations with Riot during the Sloan Sports Analytics Conference in 2017,” says Kim, who was the event’s Esports Lead. “I met my future manager and did an informational interview at the conference, then went through the full interview process over the phone, followed by a day of interviews on-site,” Kim says. What made him stand apart from the pack in the “intensive” process? “It was important to demonstrate familiarity with the industry and the professional competitive League of Legends [a video game] scene as a whole, plus the ability to structure problems, and capacity to think in ambiguity,” he says. Leveraging the MBA was vital, too. “Working in a brand-new space meant a lot of adding structure to ambiguity,” Kim adds. “Researching the league operation models in America’s most popular traditional sports was straightforward. So it is all fun and games in the nascent esports industry. 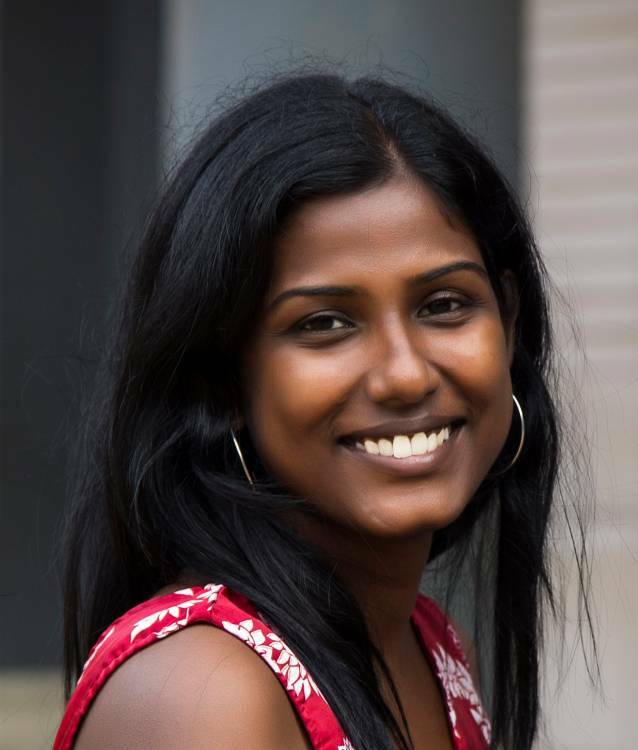 An internship at Blue Cross Blue Shield, which provides health insurance to nearly one in three Americans, was the perfect way for Sthuthi Jebaraj to combine medicine with management. “As a medical doctor who practiced in India, it was eye-opening to experience it [health insurance] from the inside,” says the Babson College MBA student, who will graduate in 2018. “I don’t have a business background and the MBA program gave me credibility as well as the basic skills to understand the different roles and functions in business,” she says. Jebaraj also got to exercise her creative side, as she joined Blue Cross’ innovation team, which practices “design thinking,” a human-centered approach to problem solving that places patients’ needs at its core. “The interview was based on a design thinking challenge,” says Jebaraj, who worked the internship in Boston from June to August last year. Lucas Bohidar spent summer 2017 protecting the multi-billion-dollar National Football League (NFL) business from a wide facet of threats — think potential terrorism, player misconduct, gambling, game-fixing and unruly fans. 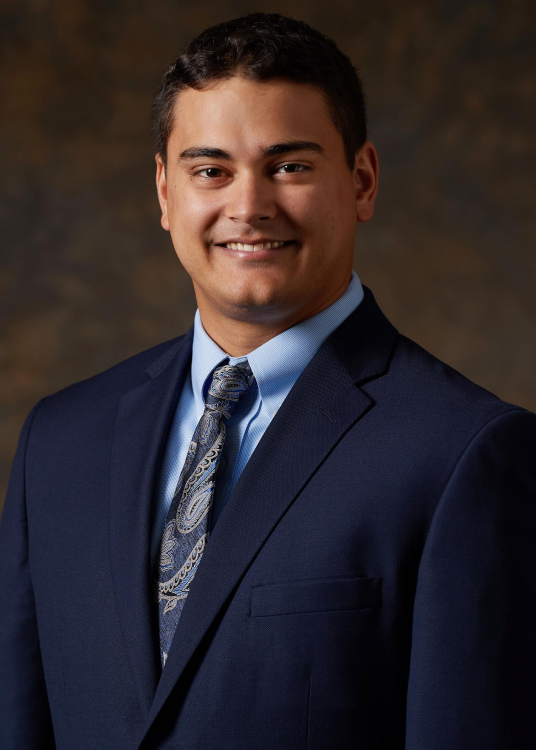 “The position within the NFL’s security department piqued my interest because it allows interns to utilize a cross-functional set of skills learned in business school, such as finance, operations and business analytics,” says the Tepper School MBA student, from the Class of 2019. “Ensuring the safety of an organization’s consumers and employees is a challenge that every company faces,” adds Bohidar, who has played football and followed the NFL since elementary school. A self-styled “analytics fanatic,” Bohidar believes Tepper’s focus on data was an ace up his sleeve during the interview process. “At Tepper, we approach nearly every business problem by looking at the data,” he says. “It was evident from the job description and throughout the recruiting process that the NFL was seeking out highly analytical candidates for this role. Bohidar advises MBA interns to network — one of the most valuable parts of the job. “A summer internship allows candidates to form ties with future colleagues or business partners,” he says.